Wonderfully odd and infinitely charming, Taipei is one of the most underrated destinations in Asia. 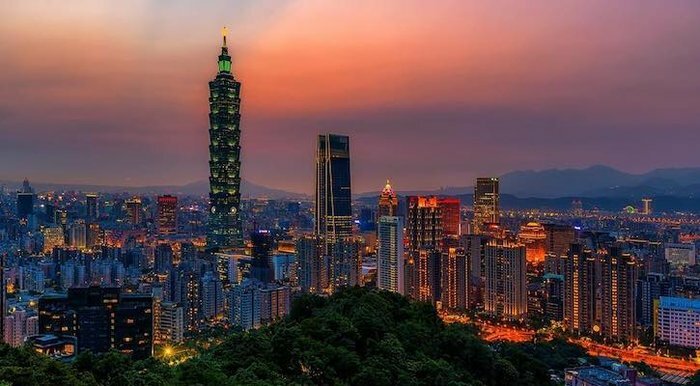 Taipei takes what’s great about other bustling Asian cities like Shanghai and Tokyo and adds its own quirky personality, making the city more livable, less expensive, and tons of fun. 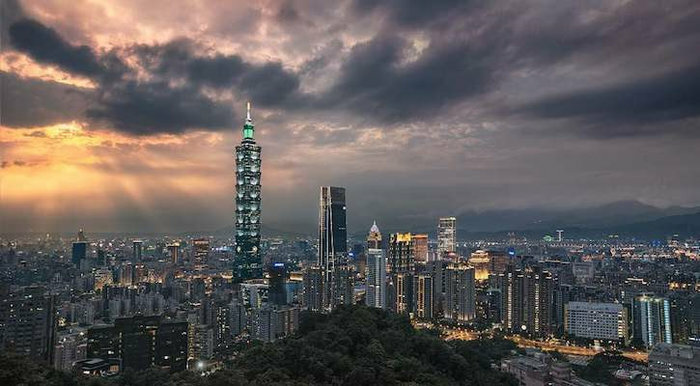 With outstanding public transport, historic sites, and delicious food, Taipei has big city life figured out. 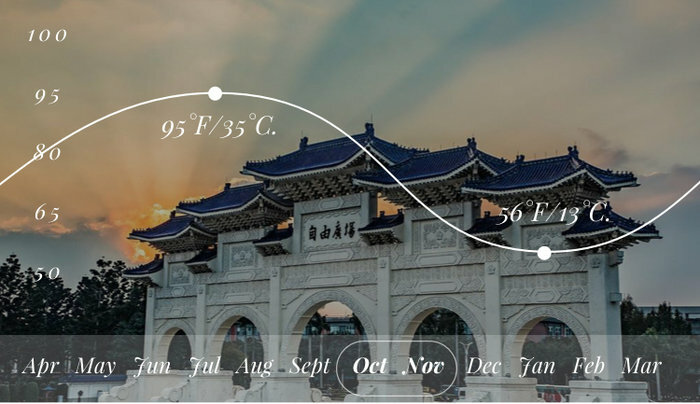 Cold weather isn’t really a concern in Taipei, but you’ll want to watch out for heat waves that can hit the city strong and hard. Not to mention sudden and extreme rainstorms. Late fall (October-November) sees a drop in rain and humidity, offering ideal weather for sightseeing. 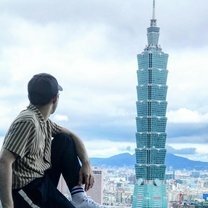 No matter where you go in the city, Taipei 101 looms over you. The massive skyscraper that used to hold the title of tallest building in the world, is a focal point of the city, and taking the elevator to the top (101st) floor is almost required. But if you don’t want to wait in the lines, or you just don’t like confined spaces, a trek up Elephant Mountain offers the same, stunning views. Check out the other mountains in the area as well (collectively known as the Four Beasts) and get above it all. 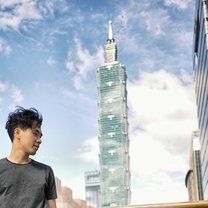 Amid the mad dash to modernize and erect modern skyscrapers, Taipei also took the time to preserve some of its more antiquated streets. The “Old Streets” of Taipei preserve the architecture and culture of old Taipei, and offer some of the best eating and shopping in the city. Dihua/Dadaocheng is the oldest street in the city, home to shops selling traditional herbal medicine sitting next to trendy cafes and boutiques. Bopiliao District houses plenty of traditional tea shops, while Yingge is a haven for ceramics lovers. But our favorite, has to be Jiufen. Learn why on our blog! Taipei embraces whimsy, from its melodic garbage trucks to its Hello Kitty airplanes. Join in on the ridiculous fun at the city’s more quirky stops. Dine with felines at the world’s first cat cafe, before browsing the collection at Eslite Dunnan Branch, a 24-hour bookshop. 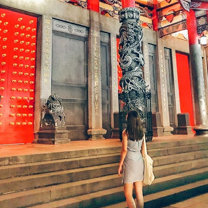 If you’re in need of direction, head to Longshan Temple to spend a quiet afternoon exploring the temple waterfalls, and then have a bird read your fortune (no really). 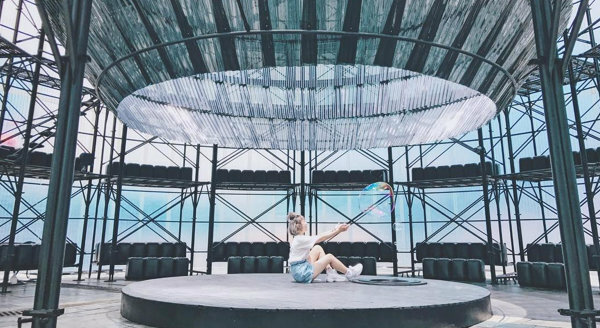 Then embrace your inner child at the Taipei Fine Arts Museum and play around with the giant automated bubble device. 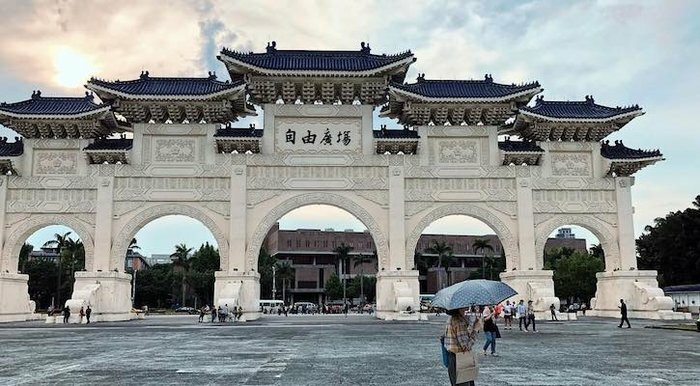 Taipei is perfectly positioned for some incredible day trips. 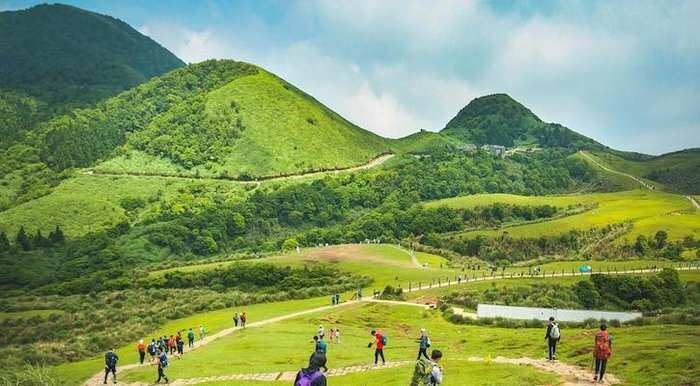 But if we had to choose, Yangmingshan National Park is one of our favorites. 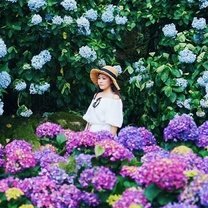 From the flowering hydrangea garden to the natural hot springs, this park offers an abundance of natural wonders. 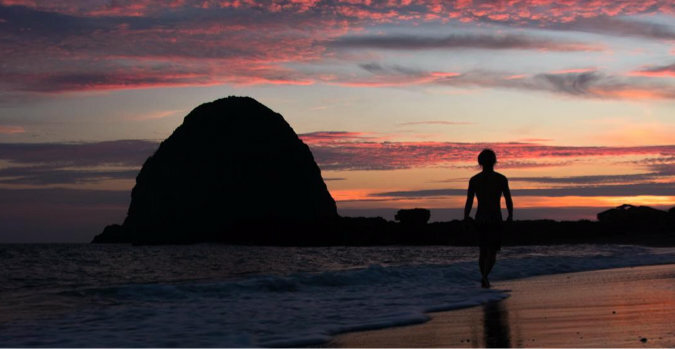 Hike Taiwan’s tallest dormant volcano or relax on the shores of Dream Lake. 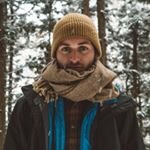 It’s completely free and only a short bus ride from the city. "Recently I got to explore an island that I would consider one of the most underrated islands in the whole world called Orchid Island. And it's located just off the southern coast of Taiwan. But it should definitely be renamed to 'Goat Island' as goats roam freely and if you're lucky enough one might even smile at you, in a goat kind of way. The locals are incredible, full of generosity, seemingly content with the littlest of things, and always down for a fun, free dive. The topping on the cake for me was the sunset. The colors that were evoked were just unreal. It didn't matter where you were on the island, all you had to do was look up and see the sky beaming with an array of colors that easily makes your jaw drop." Taipei is well known for its small bites, known as ‘ xiaochi’, which you can find on most street corners through the city. But the real hotspot of culinary perfection are the Taipei night markets. 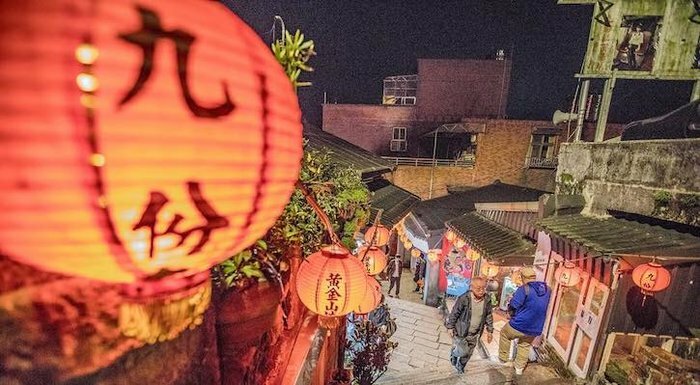 The most well-known of these is Shilin Night Market, but most districts in the city have their own unique markets that offer plenty - from tasty treats to medicinal herbs to souvenir shopping. 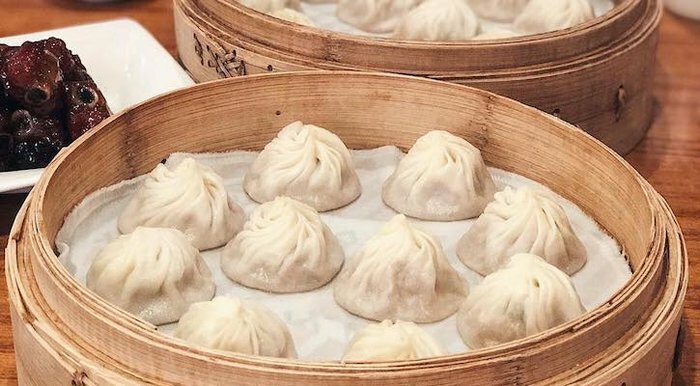 You could eat most of your meals at these markets, but if you want a traditional restaurant experience you can’t go wrong at Din Tai Fung. This dumplings joint is overwhelmingly popular throughout Asia and beyond, but the original shop is on Xingyi Road in Taipei. Order more xiao long bao (soup dumplings) than you think you can eat and savor every bite. Finding accomodation in this massive city might seem overwhelming – there’s just so many options! Luckily, that means you won’t have a problem finding a great place for your budget. 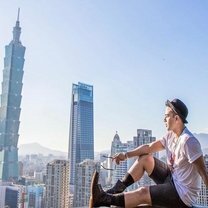 If you want to keep it on the cheaper side, check out Taipei Sunny Hostel, a bright and affordable spot with a great location. 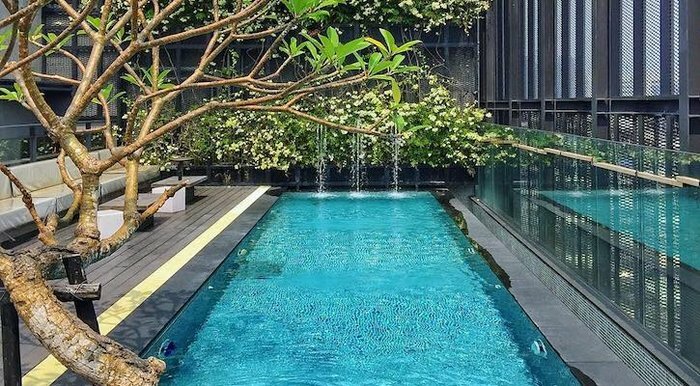 Hotel Proverbs and Les Suites, on the other hand, are for those looking for unabashed luxury and style in the heart of the action. There's no worse feeling than being uncomfortable on a 10-hour flight, or having to stop and adjust an ill-fitting top every five minutes while exploring a new city. YogaClub is a game-changer. This subscription box delivers a new athleisure outfit to your door every month, up to 50% off retail prices, so you can make sure you look and feel fabulous on your travels. Use the promo code DISCOVERER30 for $30 off your first box.